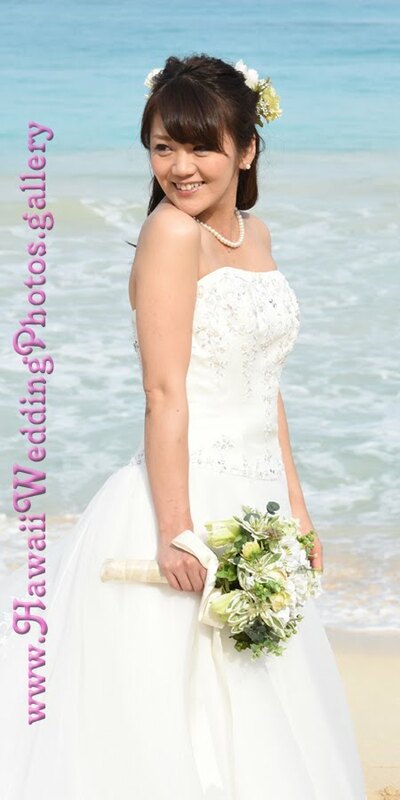 Our couple from Sweden couldn't be happier, getting married in Hawaii at their favorite beach! Rev. Bob performs Jonas & Ida's wedding at Waimanalo Beach.